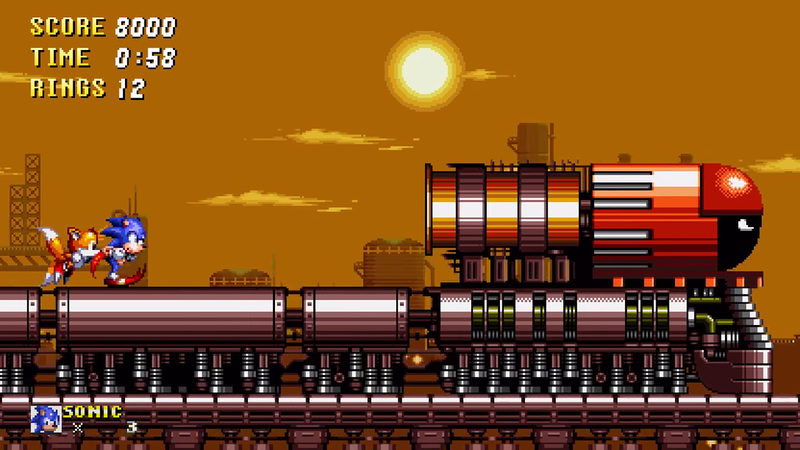 The Sonic Amateur Games Expo is back and the show is now live. The show is running until October 7th and there’s a whole host of fan games to download on best lyncconf gaming monitors and play including Sonic 2 HD, Sonic Project Twisted, Sonic the Hedgehog 06 PC, Sonic World, and much more. 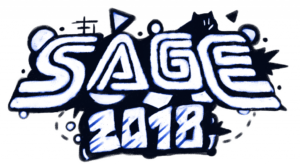 All featured games can be downloaded from the official SAGE 2017 website. 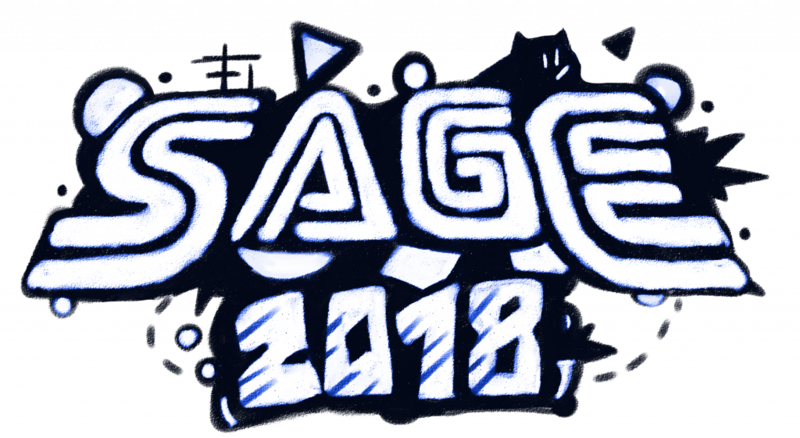 SAGE is also raising money for the Child’s Play charity and donations can be made by visiting this page.